GRAND FORKS, N.D. (AP) — State and local leaders in North Dakota announced Thursday plans to build a new $1.5 billion nitrogen fertilizer production facility northwest of Grand Forks. Gov. 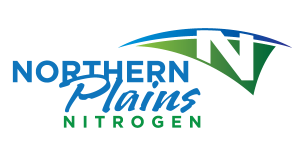 Jack Dalrymple and Grand Forks Mayor Michael Brown were joined by others in announcing that Northern Plains Nitrogen intended to build the new facility. The plant will produce nitrogen-based fertilizers by converting natural gas into anhydrous ammonia and urea. *Article Originally Posted on BusinessWeek.com, Click here to view full article.